As the internet hate begins to flow for the announcement that Ben Affleck has been cast to play Batman in the yet untitled Man of Steel sequel I'm just taking the announcement in (and quietly celebrating Ryan Gosling or Orlando Bloom weren't cast). 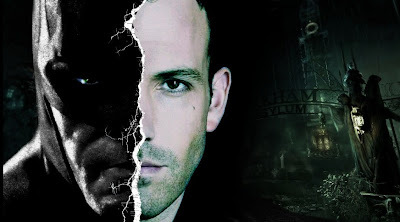 The obvious comparison for how Ben might play Batman is his run in the title role of the movie Dare Devil. I've seen that film and, whilst it wasn't the train wreck many people describe, Ben's performance doesn't really give any insight into what his Batman might be like. I've seen Ben in many other movies too and I disagree with those who say he has limited acting range or isn't a very good actor. He definitely has enough range to play a character like Batman who, let's face it, isn't the kind of character that's going to win any actor an academy award for their portrayal - no matter how good. Especially if an actor like Christian Bale can't get a nomination for the role. At the same time there were many other names floating around the internet as contenders for the role, some of which would have really got me excited for what they might have done with it, but none who I could say was a clear favorite. Though Jeffery Dean Morgan, who played The Comedian in Watchmen, would have really piqued my interest. Ben's casting is kind of out of left field. No one really saw it coming. His name certainly wasn't on any list that I saw. That may be a good thing. I'm nervous about what Ben's take on the character will be because I'm finding it hard to picture him either as Bruce Wayne or Batman. However I'm confident and optimistic he has the creativity and experience to do something different with the role. Especially at this point in his career where he has really clawed his way back to being taken seriously within the industry. Whilst I'm struggling to visualize what Ben might be like, I do hope director, Zack Snyder, considers a redesign of the Bat Suit. 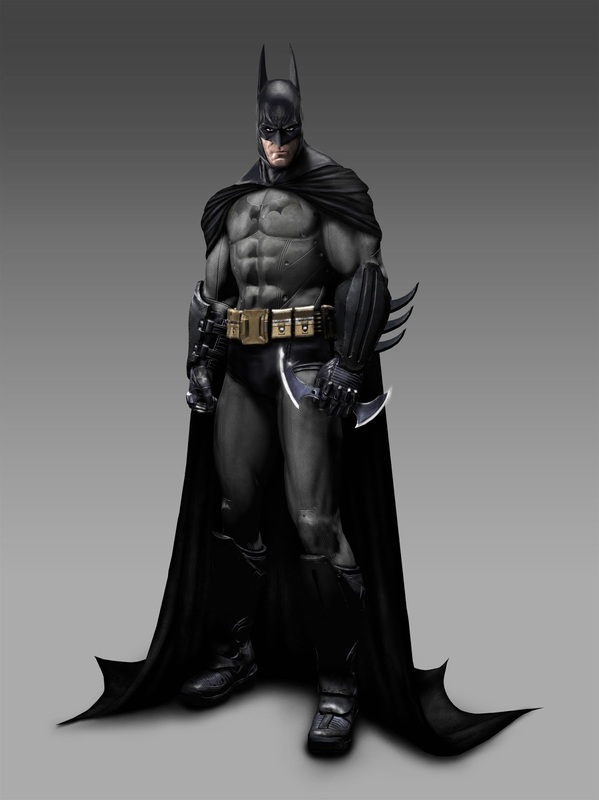 I'd really like to see the grey and black suit back on screen - similar to the design used in the Batman, Arkham Asylum video game. I've never really liked the motorcycle padding Bat suit of Bale's Batman. To those of you hating on Ben as Batman, give the guy a chance. Michael Keaton wasn't a popular choice either and neither was Heath Ledger for the Joker. Both actors delivered great performances despite everyone's criticism. Update [24 Aug 2013]: Screen Rant's Andrew Dyce has posted a great article on why Ben Affleck could work as Batman. Even if you're still not on board with Ben it does make his casting seem a little more rational and a little less WTF. Movie Web's B. Alan Orange also makes a great case in his article, Ben Affleck as Batman: Why he's the perfect Dark Knight. I'm willing to give him a shot. Ben might fit in perfectly as Batman when the Justice League movie finally, and I mean finally, gets filmed. I've added a link at the end of the article to a post on Screen Rant that explains why Ben could work as Batman. Even though the article is just opinion it's well worth reading and gives me a little more confidence in Ben's casting.